In will like to enumerate the reasons why parents and schools prefer our swimming classes. We are the only swimming school with a custom built swimming pool in Lagos dedicated to learn to swim classes for adult and children. We have a group highly experience certified swimming coaches that cut across both male and female instructors. They are the best in their fields. 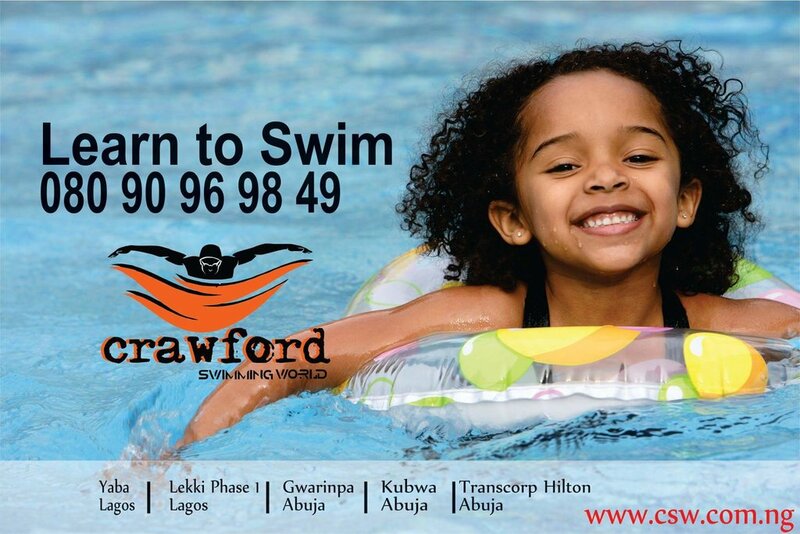 The President of Crawford Swimming world has been teaching swimming lesson in Lagos and Abuja for over 16 year. He is adjudged one of the best premier swimming coach in Nigeria. Number one, Swimming as a sport is vital to every child (and Adult) wellbeing. 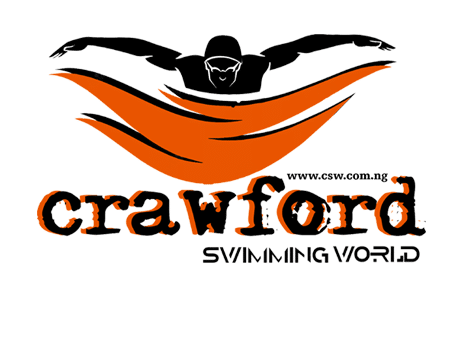 In 2015, Crawford Swim World started a Lagos Safe Swimming Kids Campaign, which aim to help eradicated the number of deaths due to drowning in the state and indeed in Nigeria. Drowning has been adjudged to be the number one cause of death amongst children under the ages of 14. Therefore, this becomes a mission for our swimming school to do something about this problem in the society. It becomes essential for children to know; how to swim in Nigeria at a youthful age. Lagos state is surrounded by water, regardless of the possibility that it’s as little as a bathtub. Ensuring that your kid is agreeable in and around water is vital to their security. Secondly, Swimming is a low impact sport with the risk of injury that is extremely low. Thirdly, it’s an ideal way for families to bond and have fun with their young ones. There are lots of fun games that can be played at the pool that gives that feel good hormones – Endorphins. Another reason to take swimming classes is because Swimming is a great workout that works on all parts of the human body. It is ideal for weight loss and for staying fit.